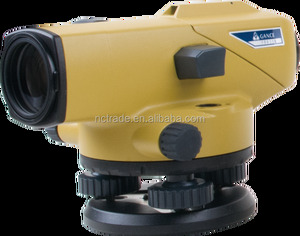 11 YRS Shanghai Galaxy International Trade Co., Ltd.
And then we will decide to send you parts or you send the instrument back to us to repair. We will be responsible for the double-run freight and other cost. We wont get the fund unless you get the product and confirm the payment.
) 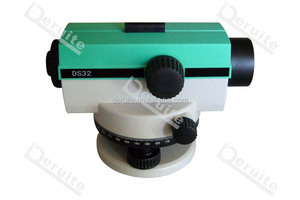 from end of telescope makes it easiest to use in confined locations. 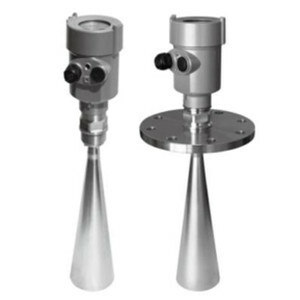 Horizontal Angle Measurement Horizontal angles can be read in 1&deg; or 1 gon units. Stadia The stadia lines on the reticle allow distance measurements. Our engineer will repair in your office for special case 3 . Repair out of warranty : We will offer related parts at commercial cost. Because we are not able to receive payment until you confirm goods receipt 3 . 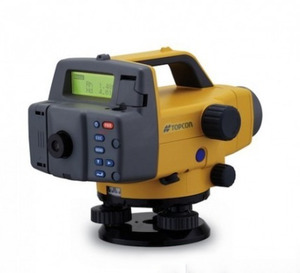 1 YRS Yangzhou Nahom Optoelectronic Instruments Co., Ltd.
1 YRS Suzhou Super GIS Technology Co., Ltd.
4 YRS Shanghai HOLO Precision Instrument Co., Ltd.
Alibaba.com offers 241 dumpy level instrument products. About 4% of these are laser levels. 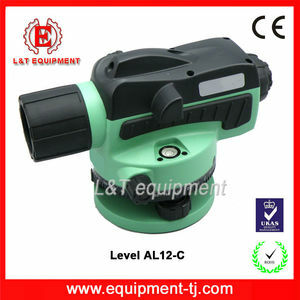 There are 241 dumpy level instrument suppliers, mainly located in Asia. 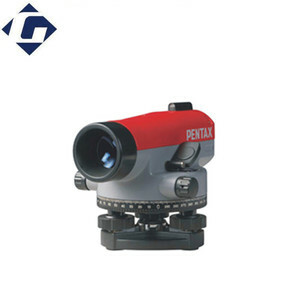 The top supplying country is China (Mainland), which supply 100% of dumpy level instrument respectively. 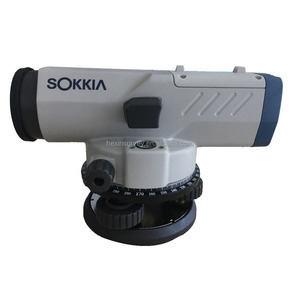 Dumpy level instrument products are most popular in Southeast Asia, South America, and Africa. You can ensure product safety by selecting from certified suppliers, including 5 with Other, 5 with ISO9001, and 1 with OHSAS18001 certification.